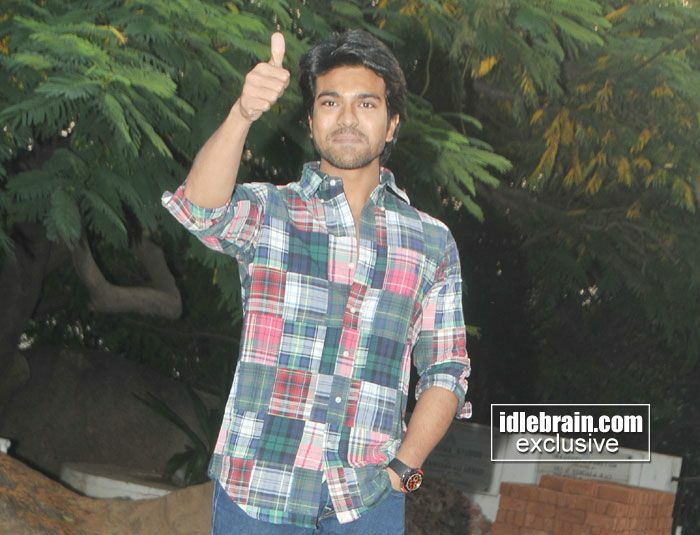 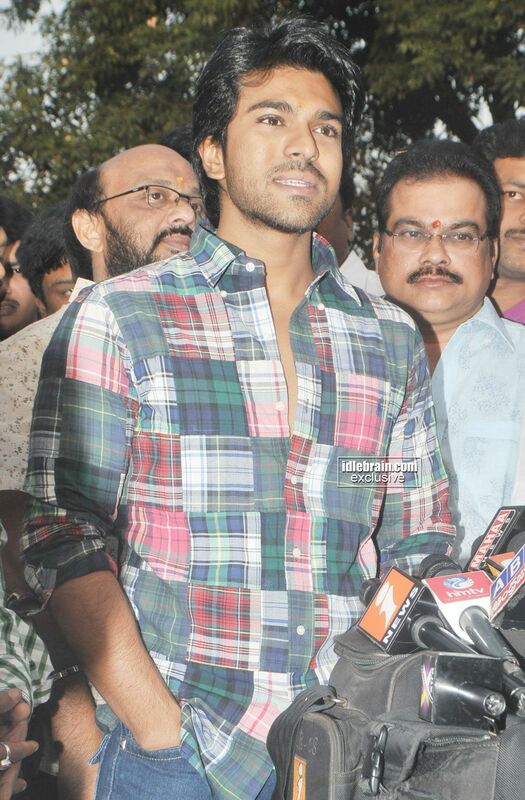 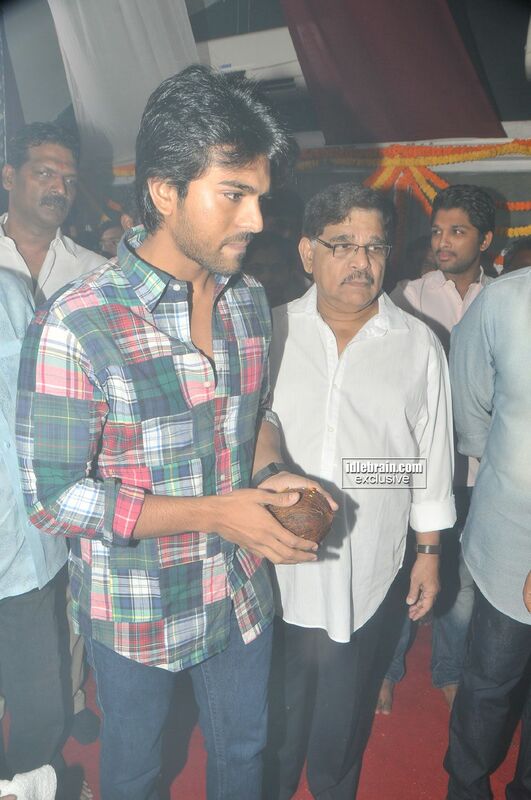 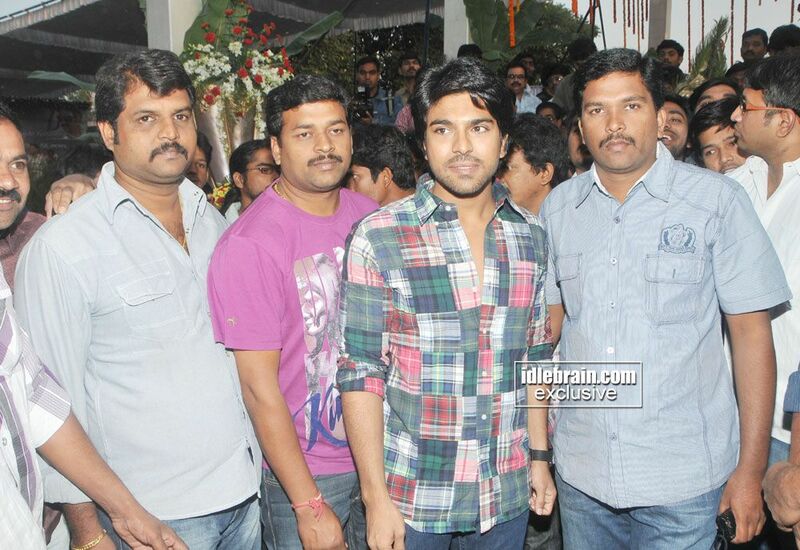 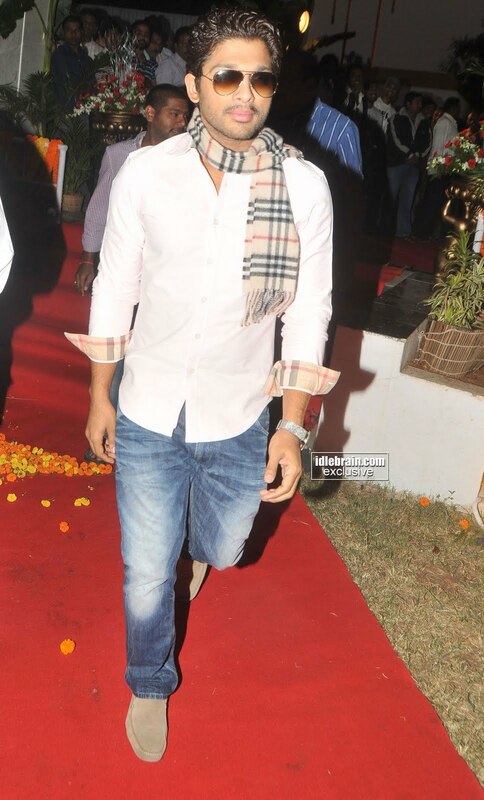 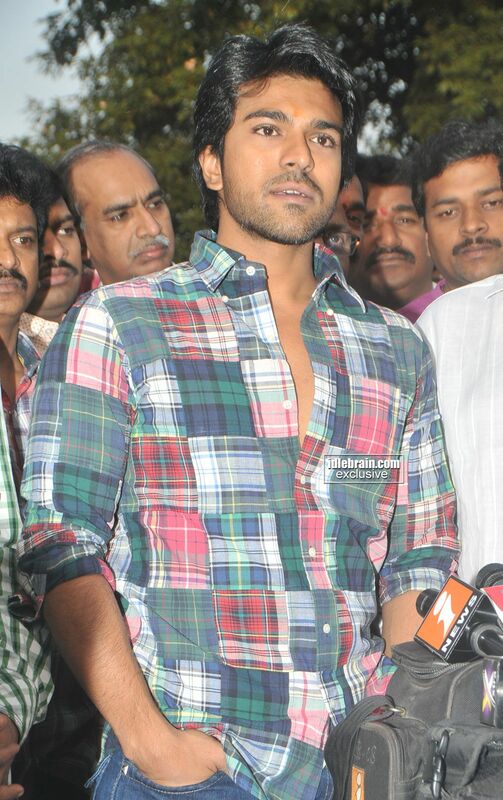 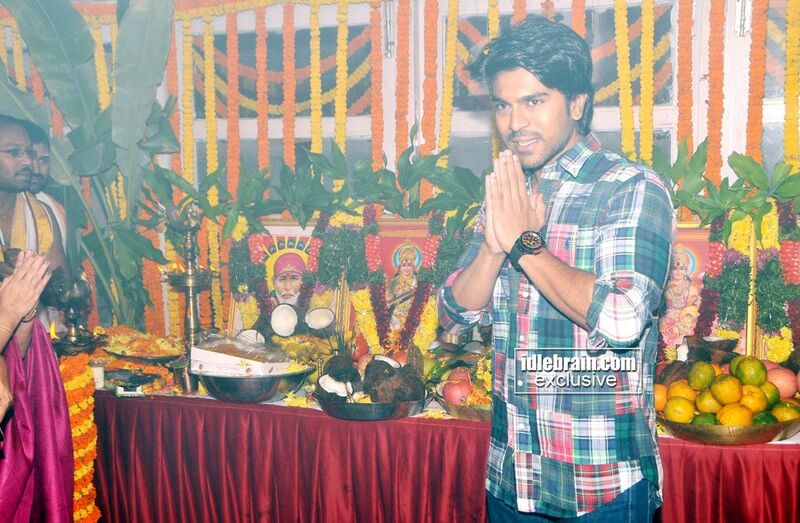 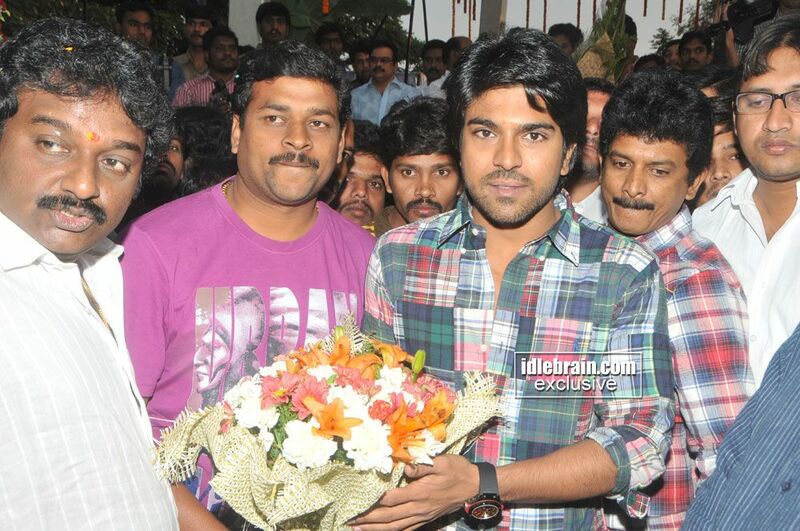 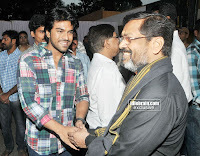 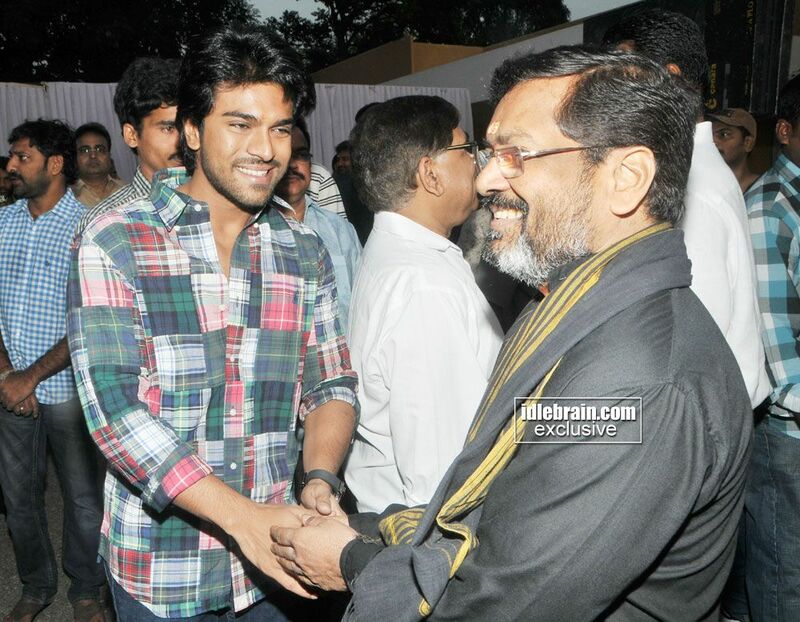 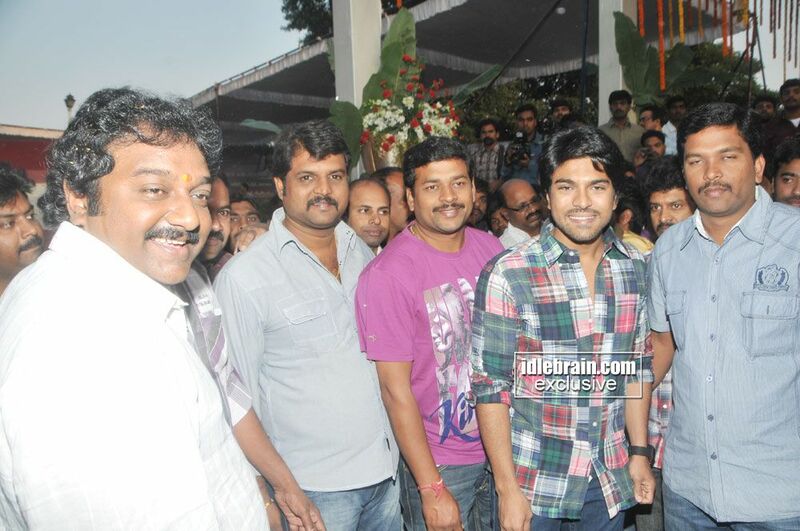 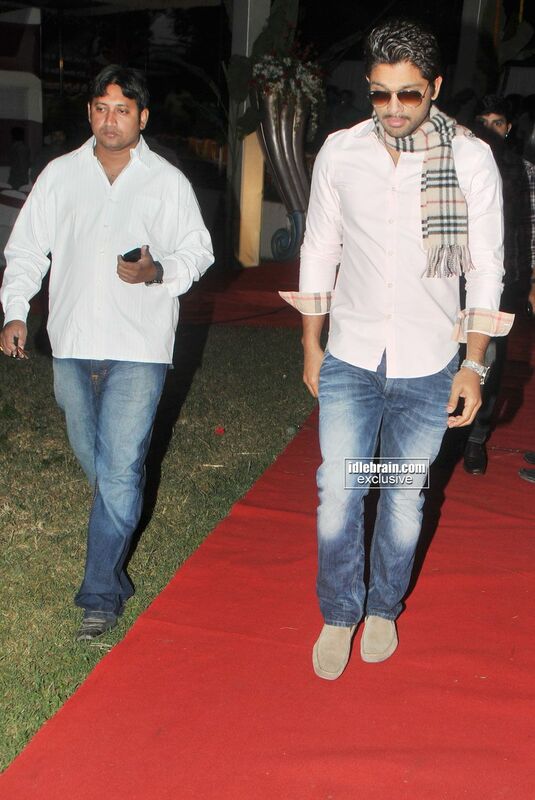 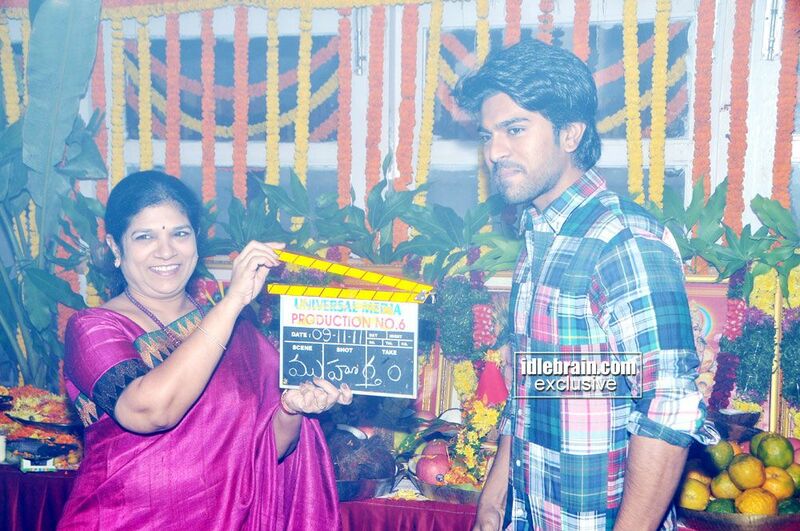 Ram Charan's latest movie in the direction of VV Vinayak was launched in the early hours of 9 November 2011 at Annapurna studios. Danayya and Radha Krishna are jointly producing this movie on Universal Media banner. 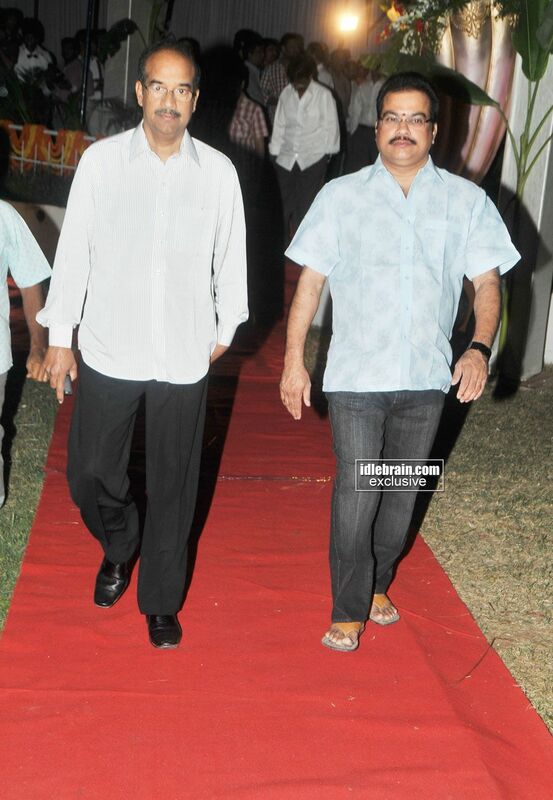 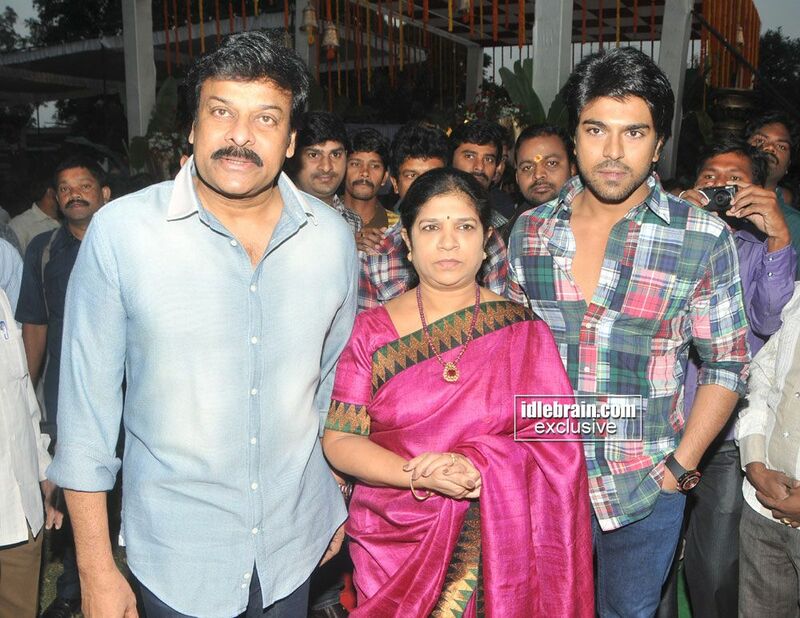 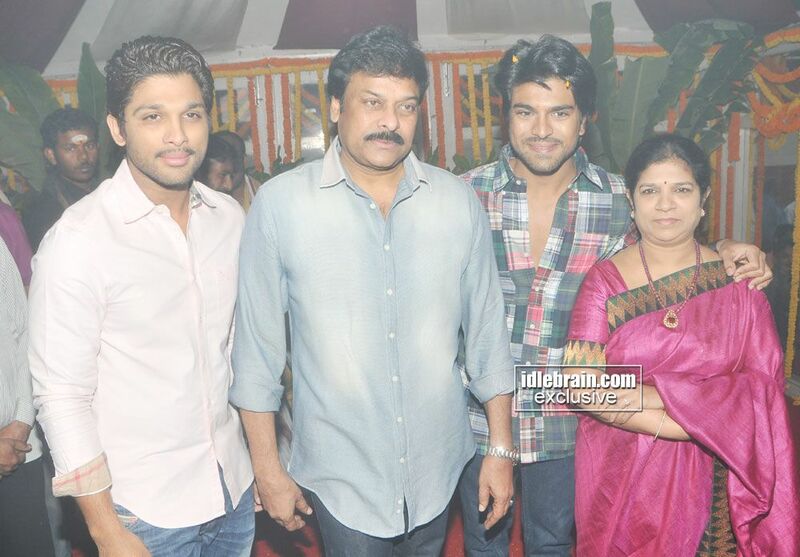 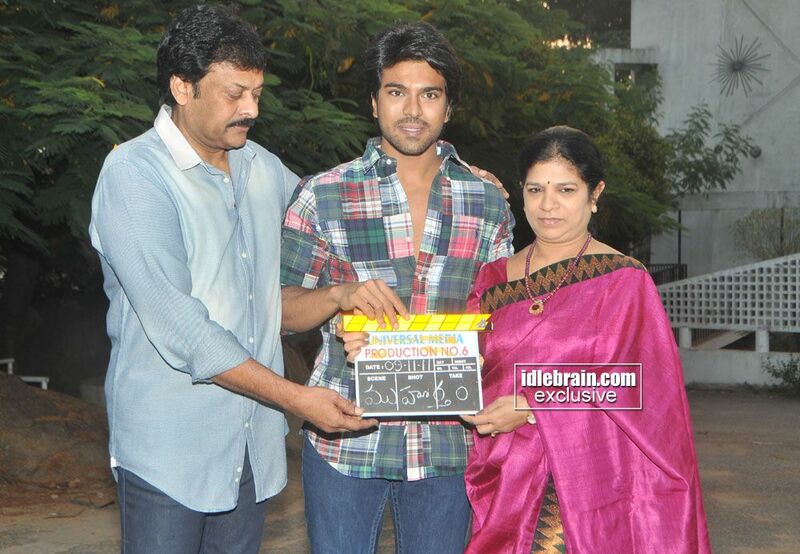 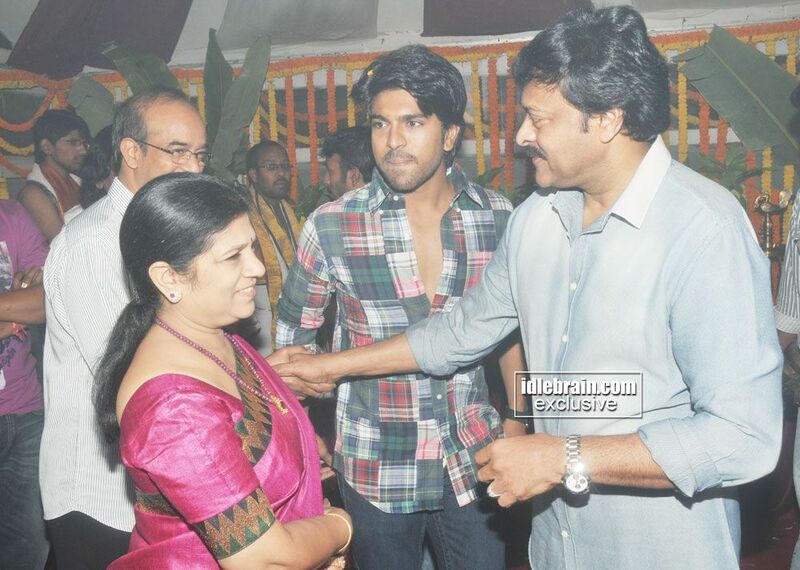 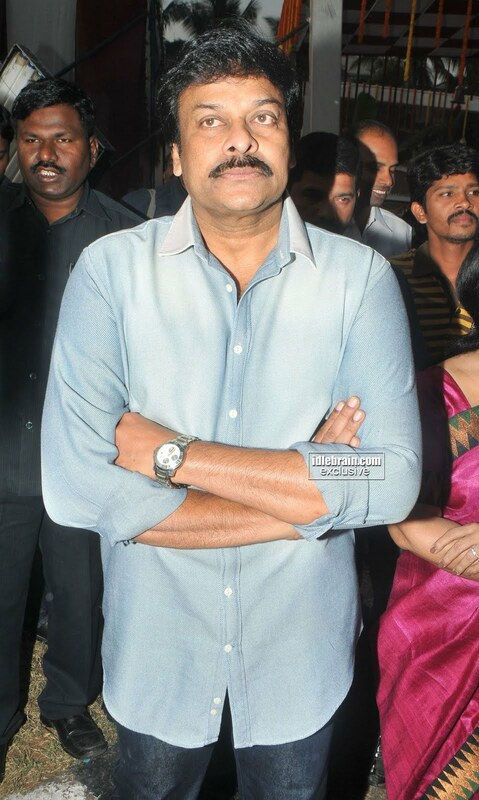 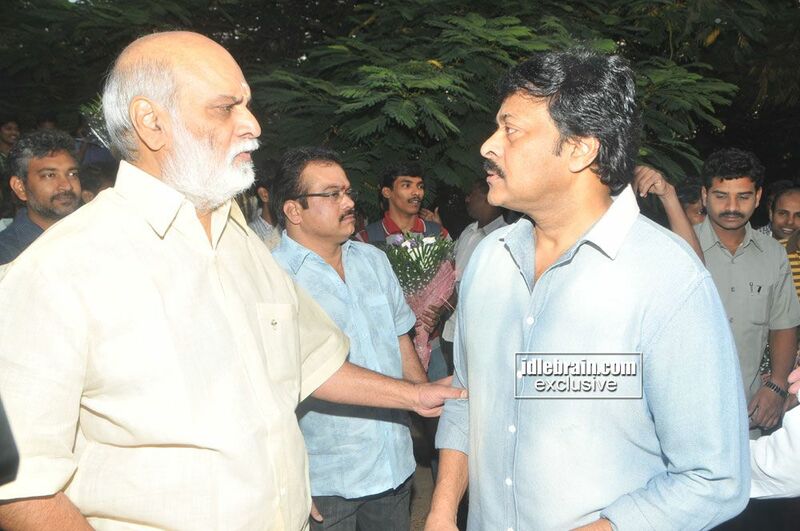 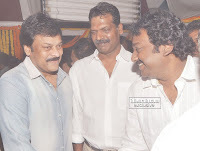 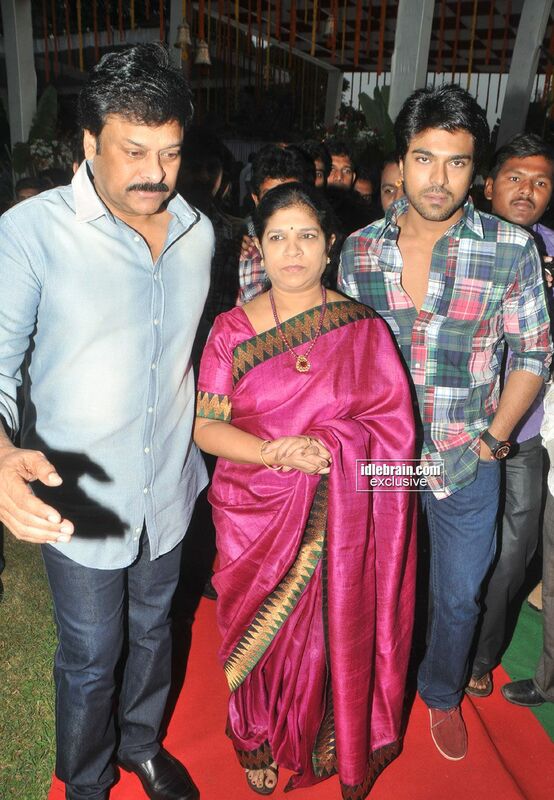 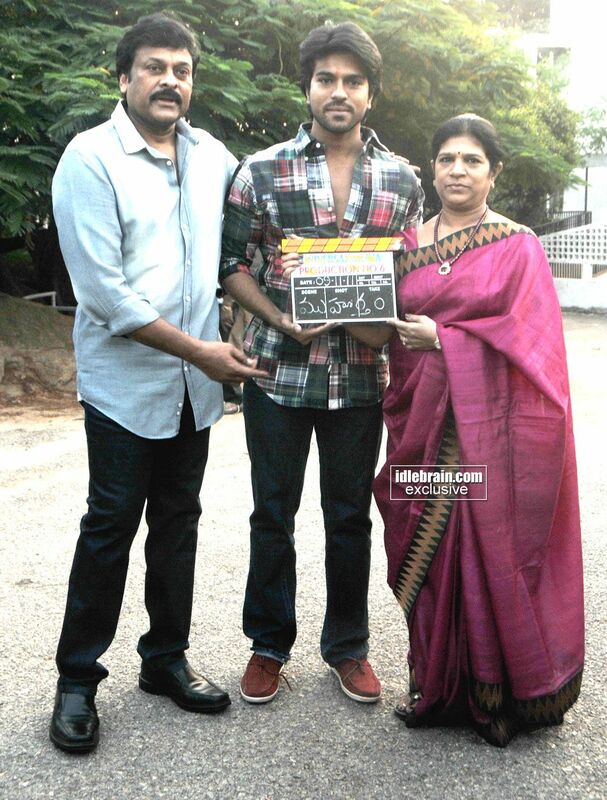 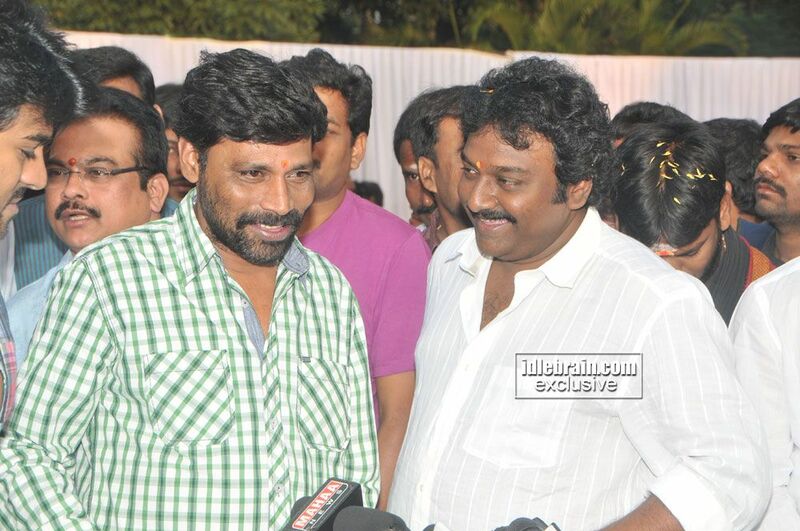 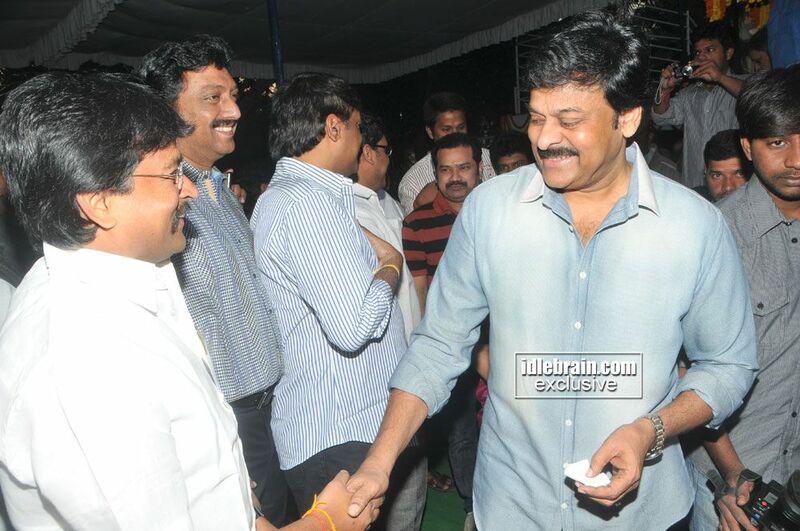 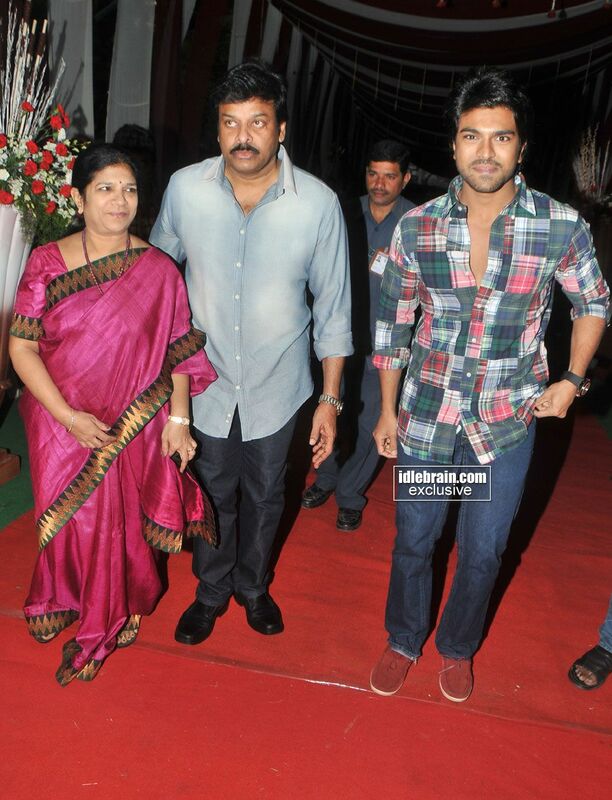 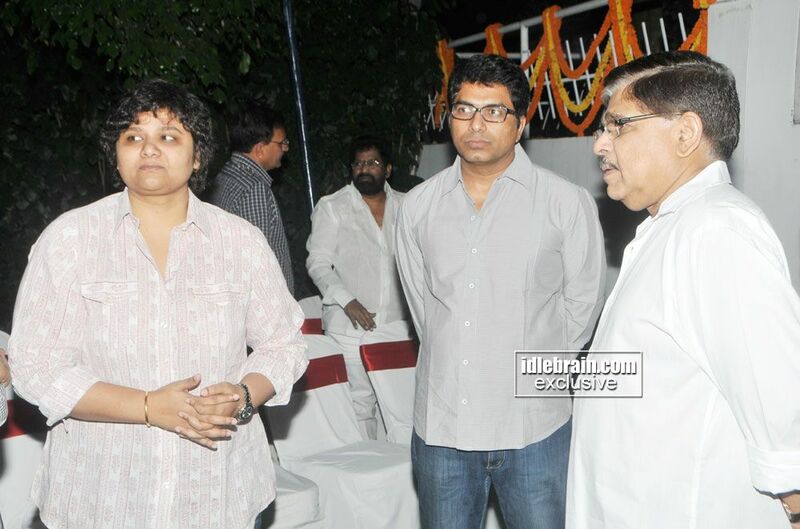 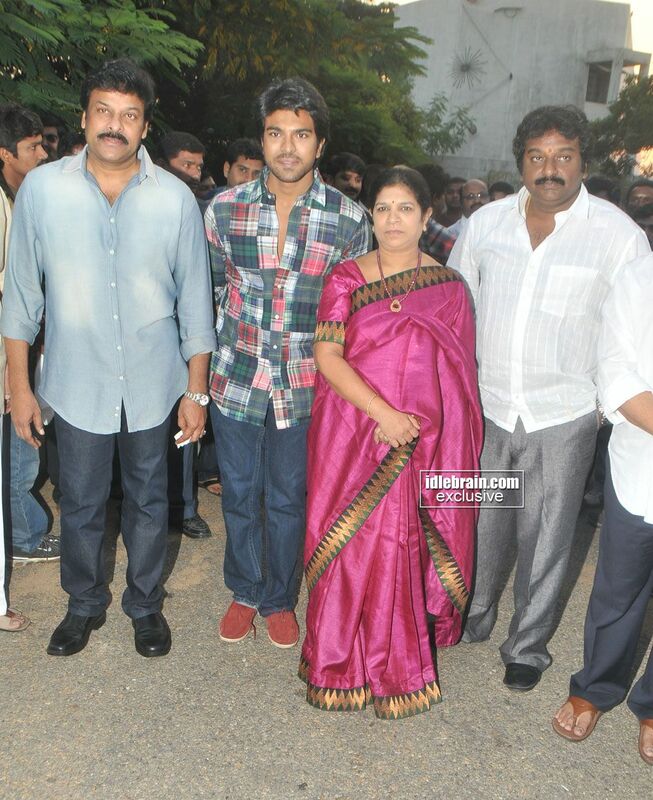 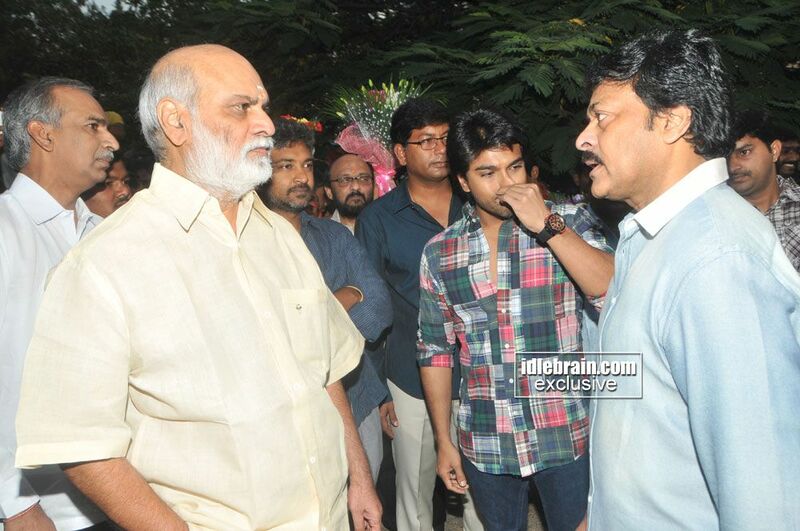 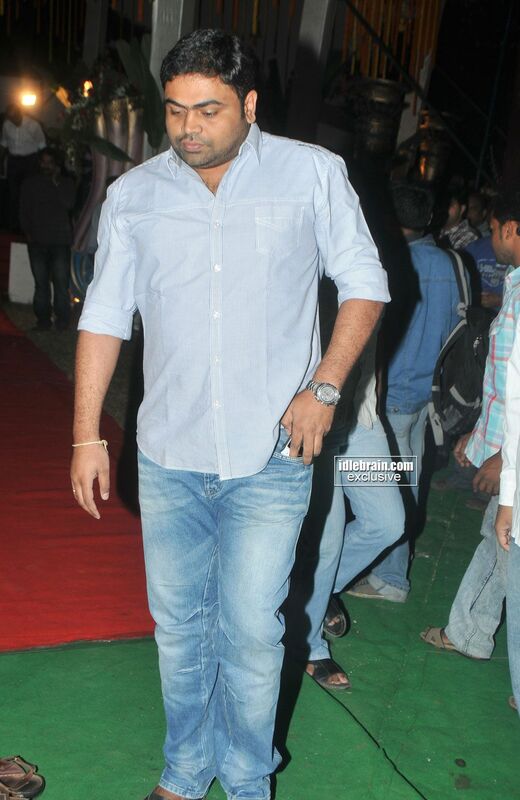 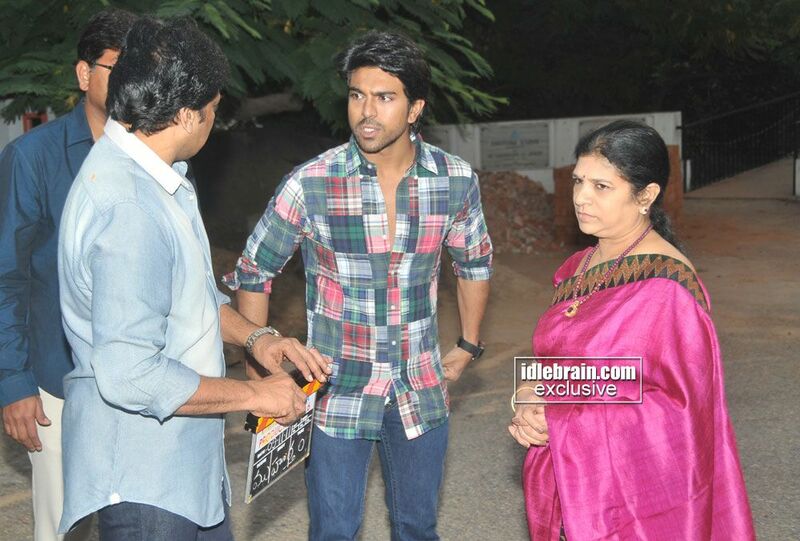 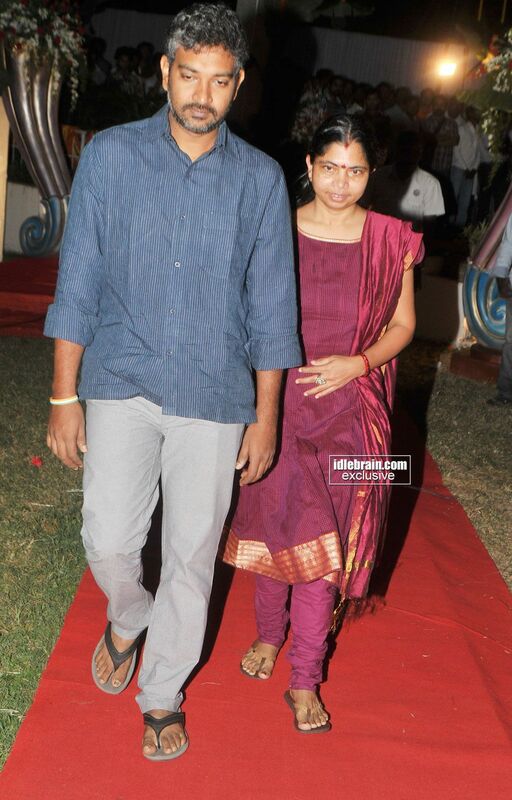 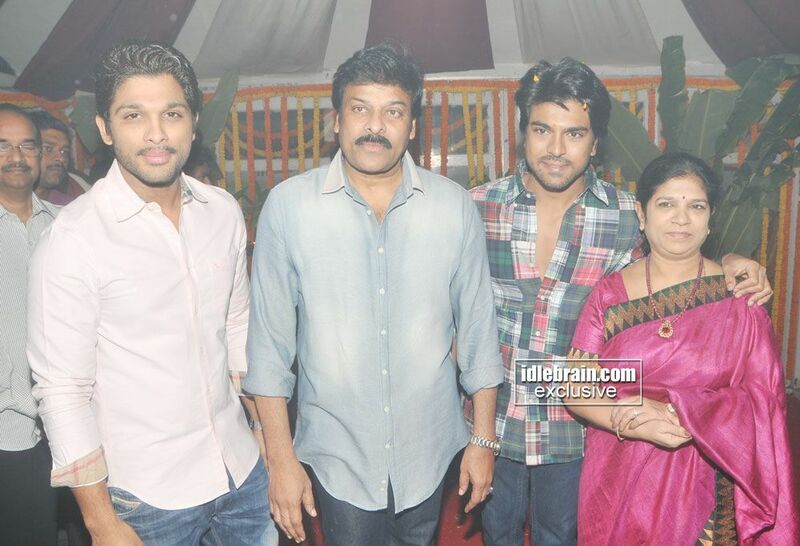 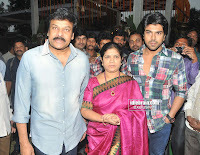 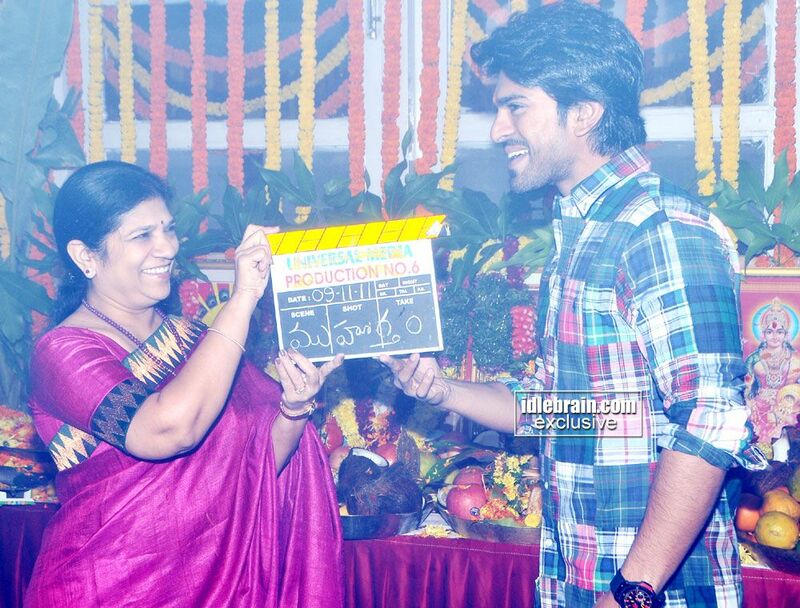 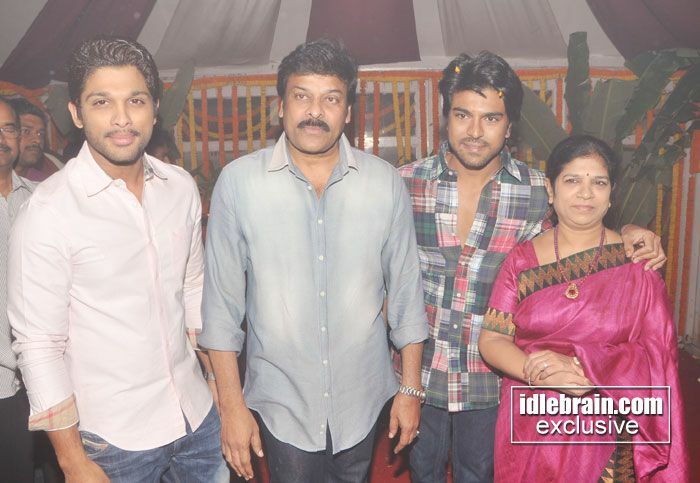 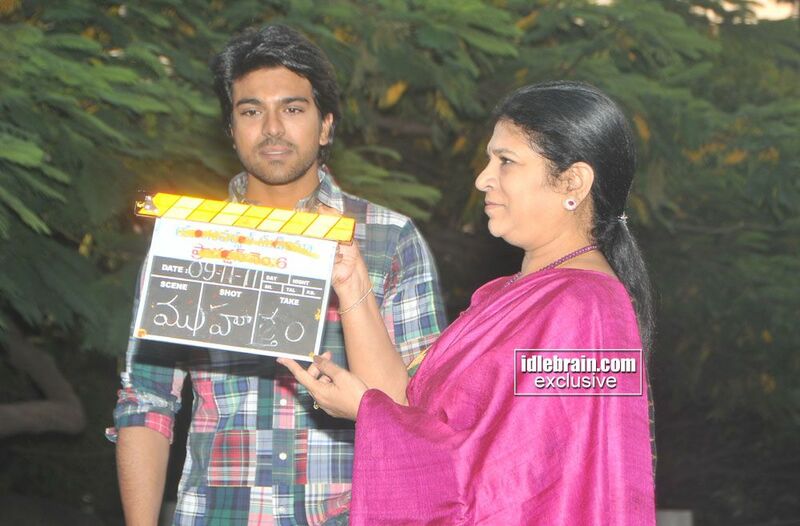 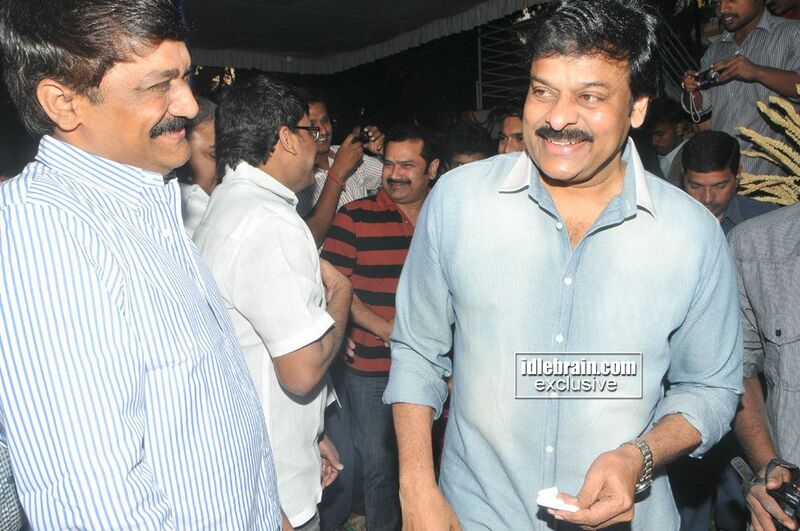 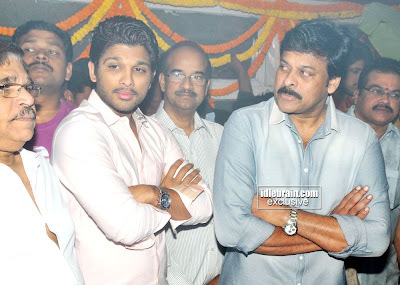 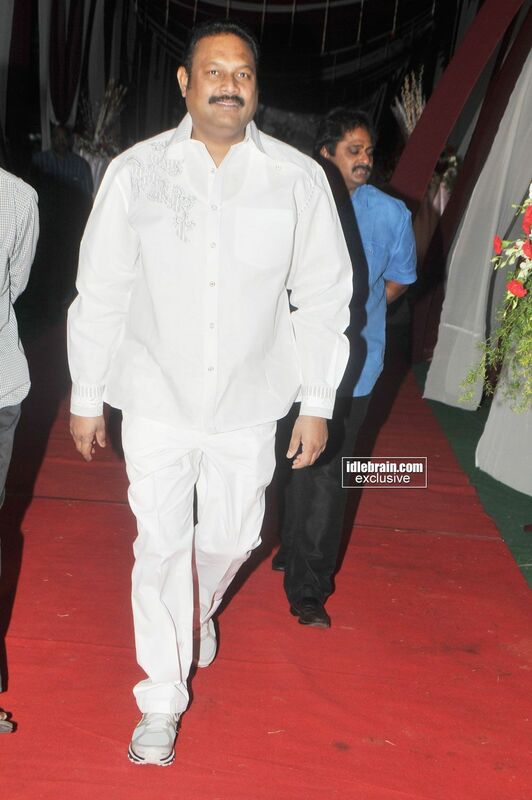 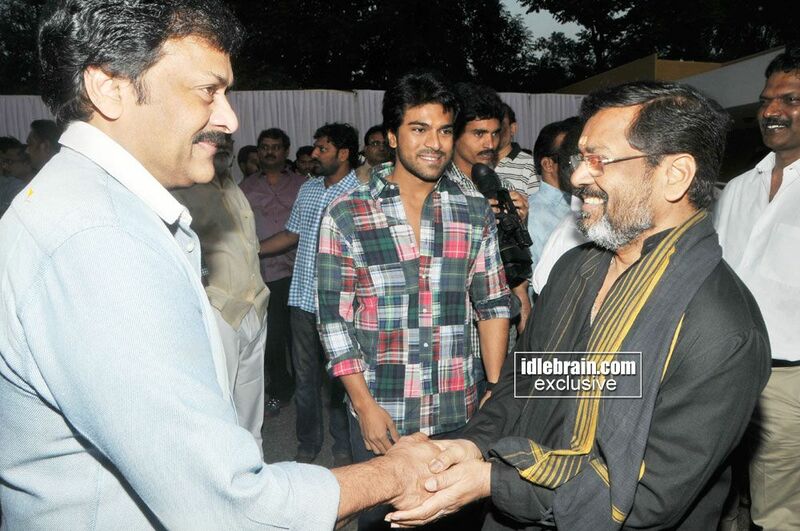 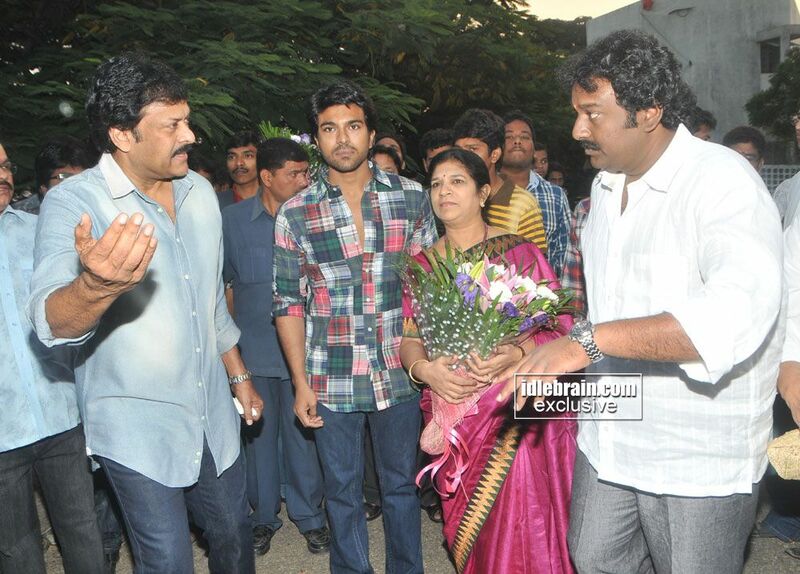 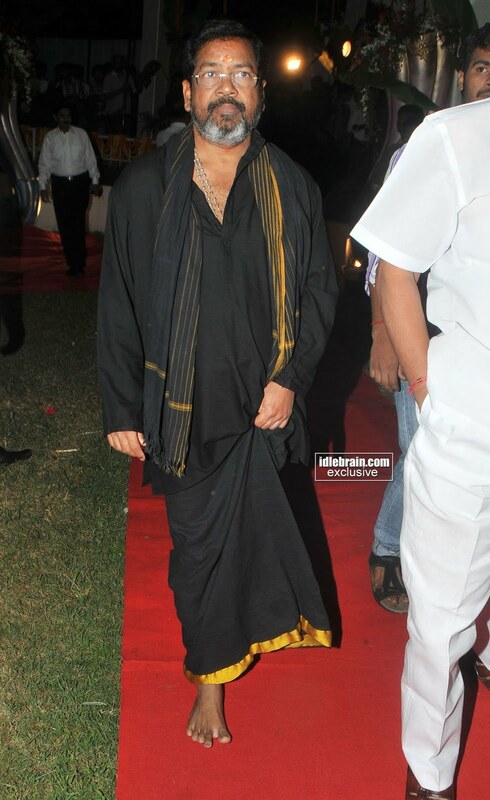 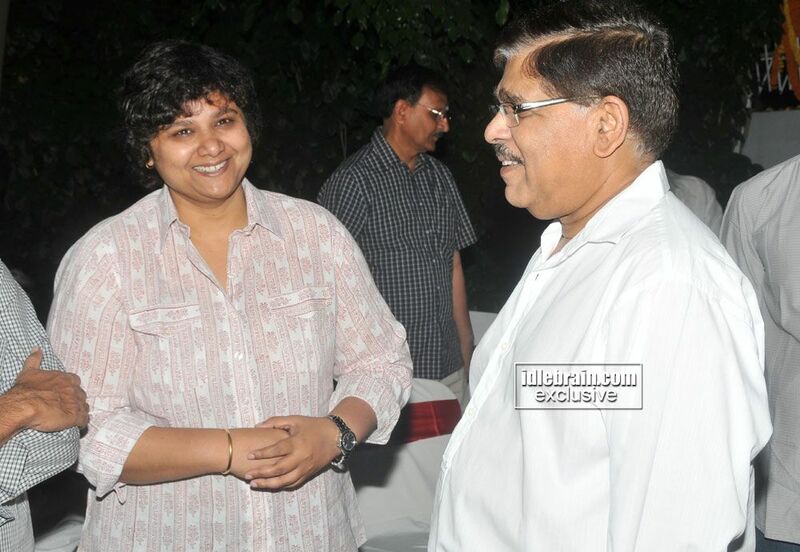 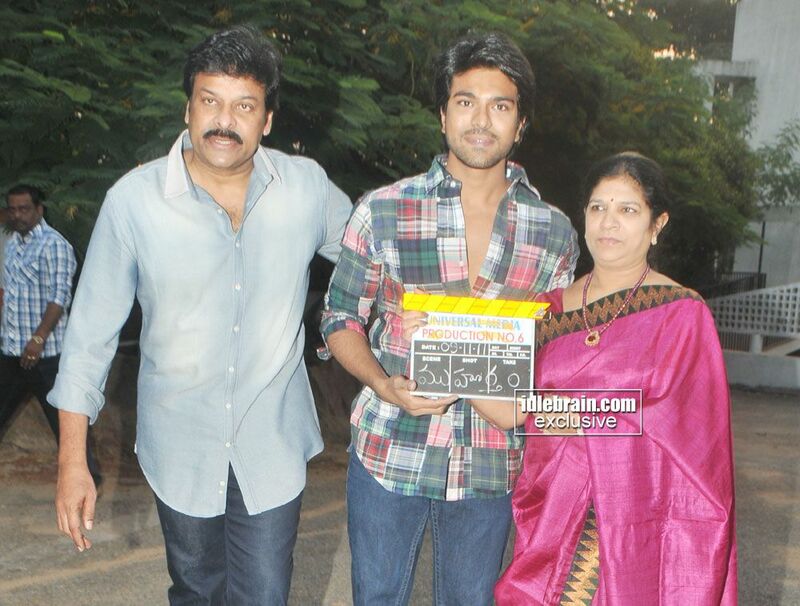 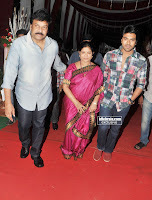 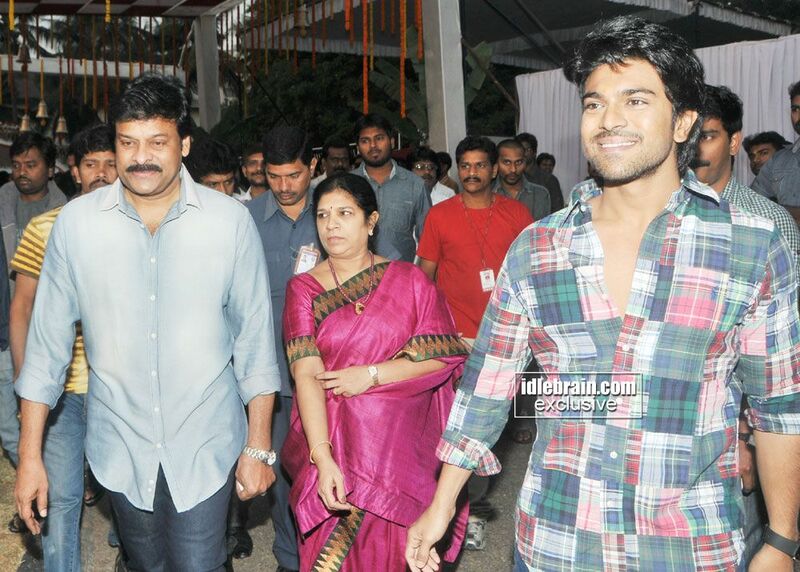 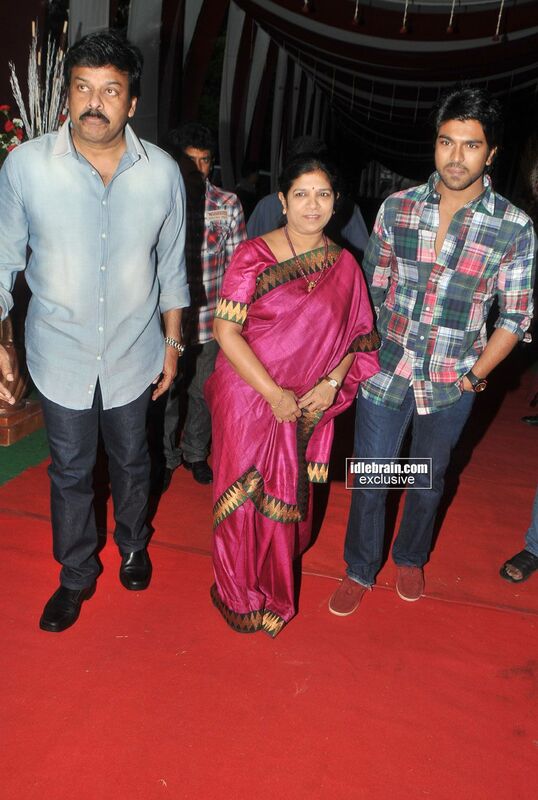 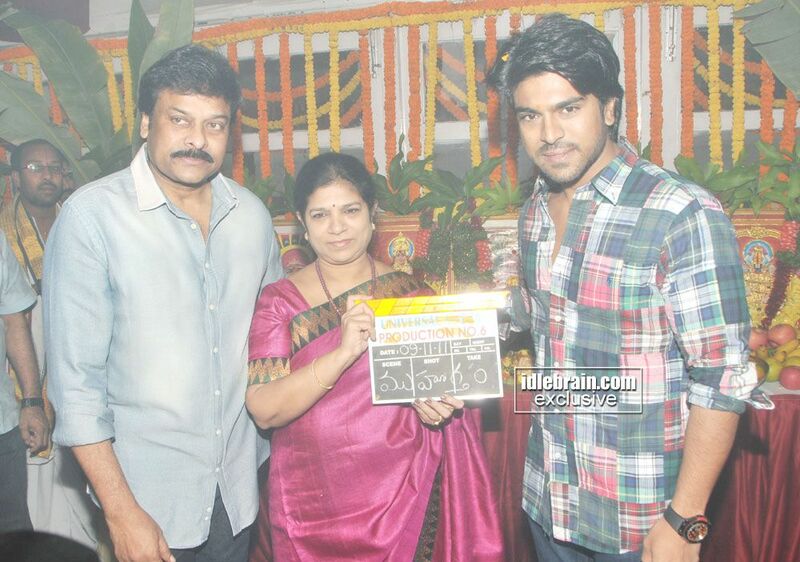 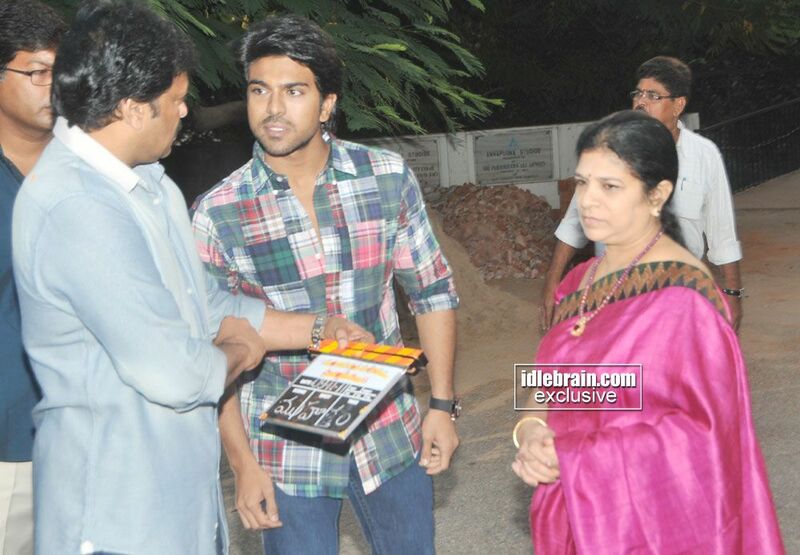 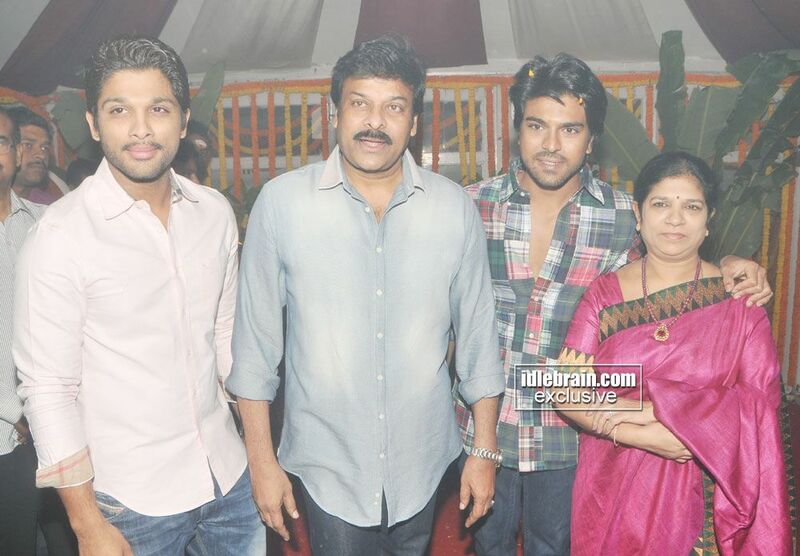 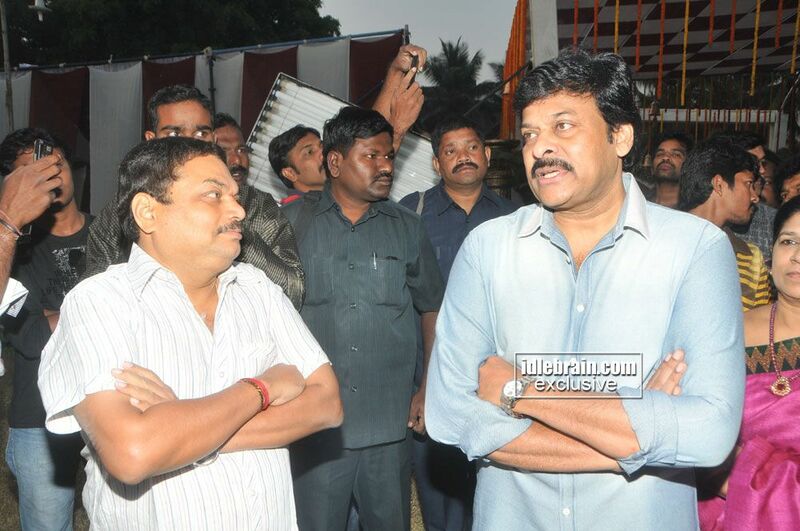 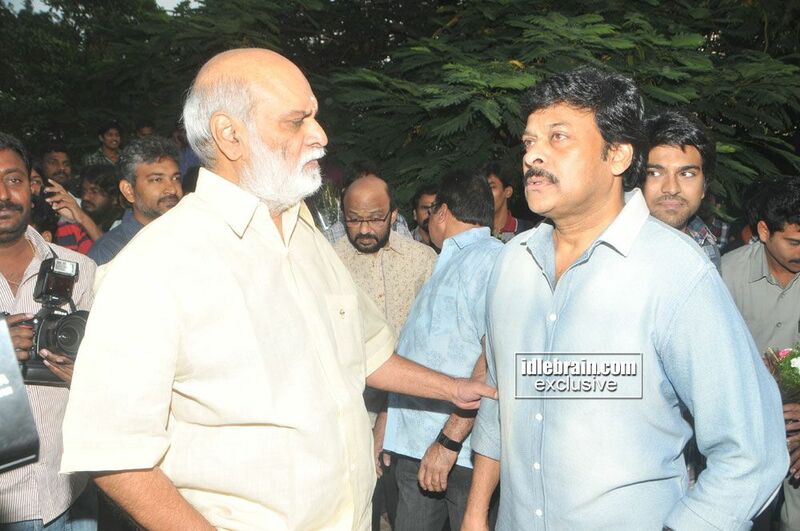 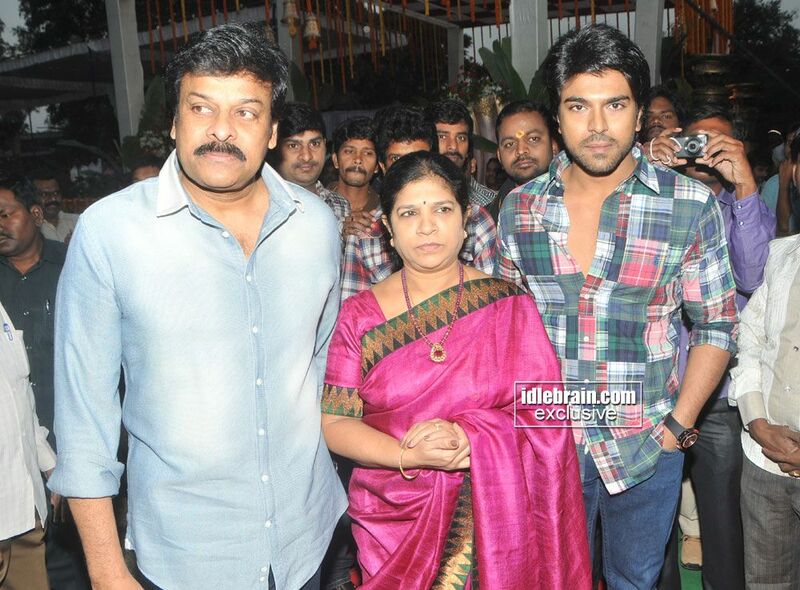 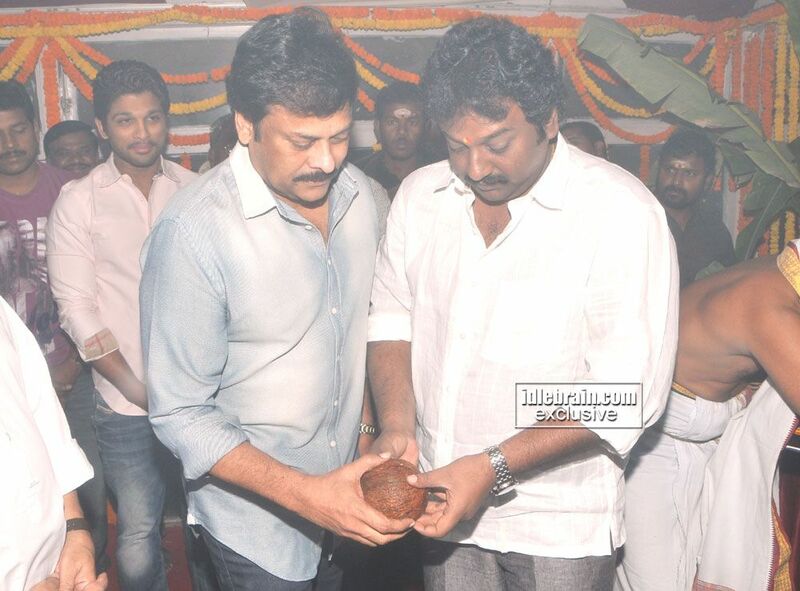 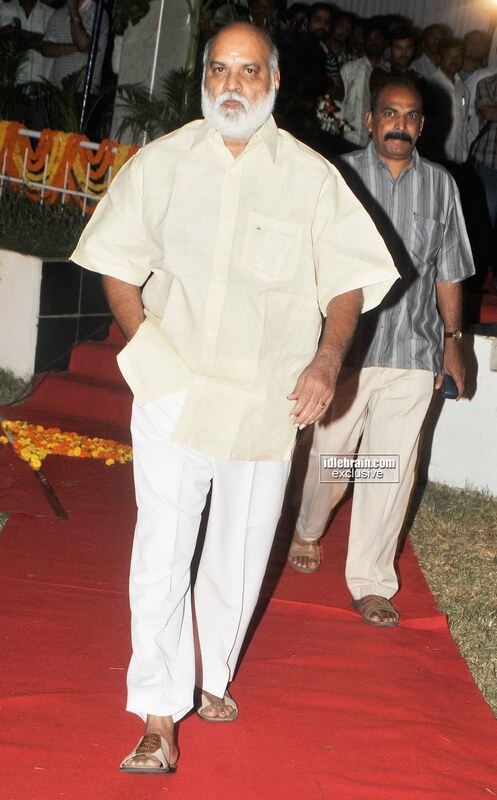 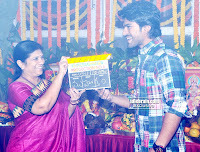 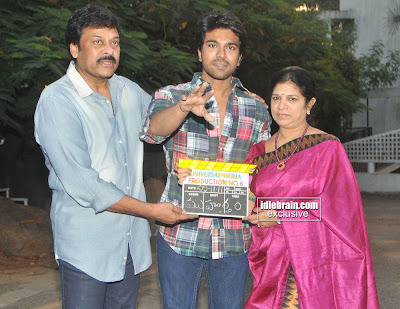 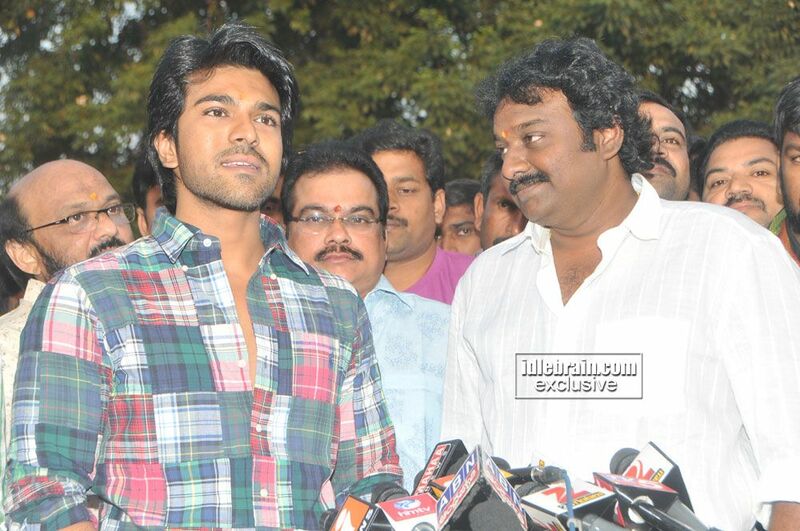 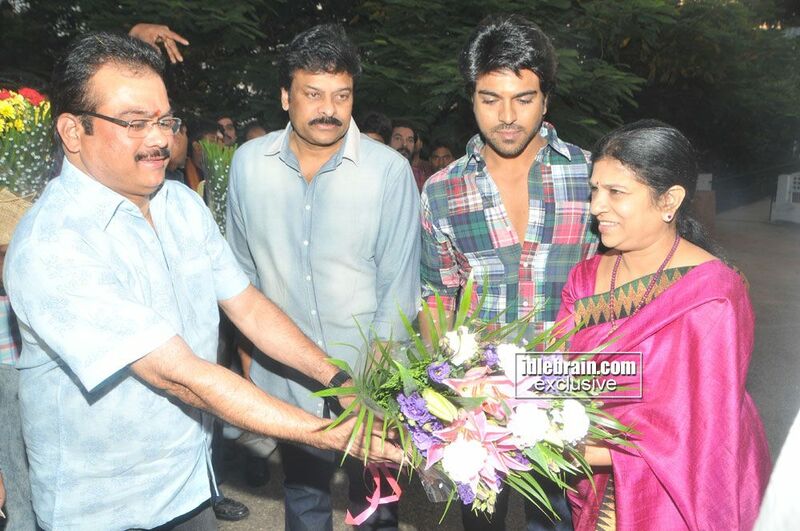 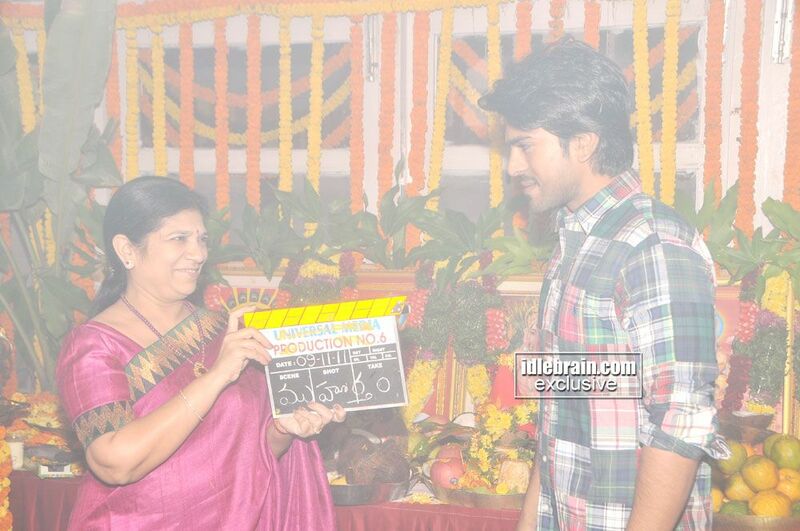 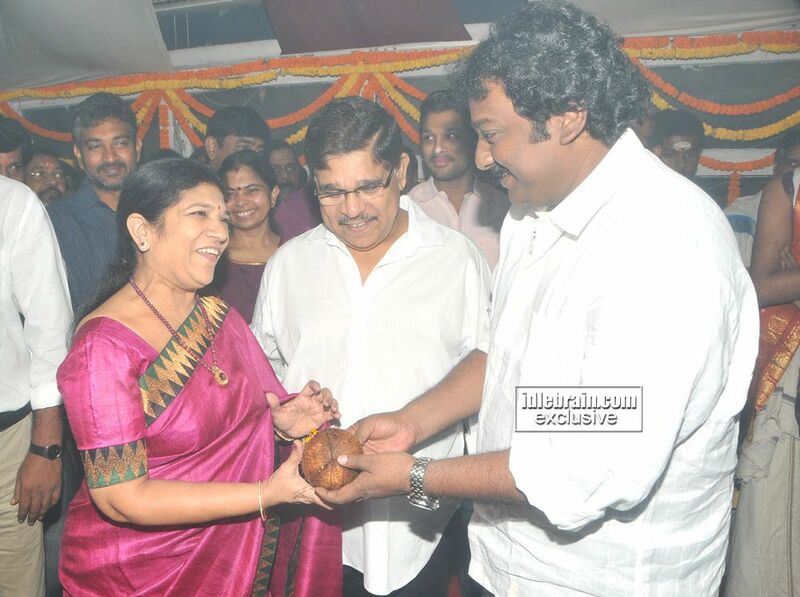 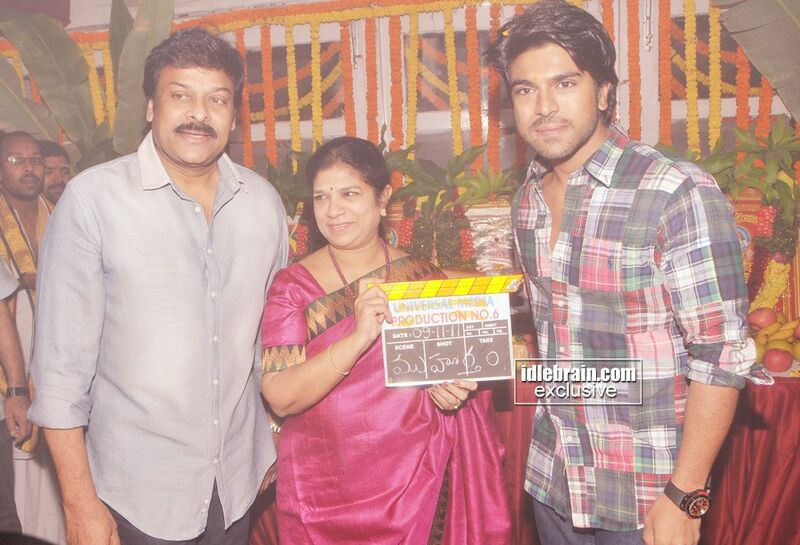 Chiranjeevi has performed pooja, Mrs. Surekha Chiranjeevi has sounded the clapboard. 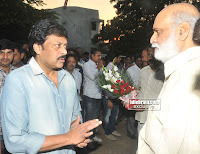 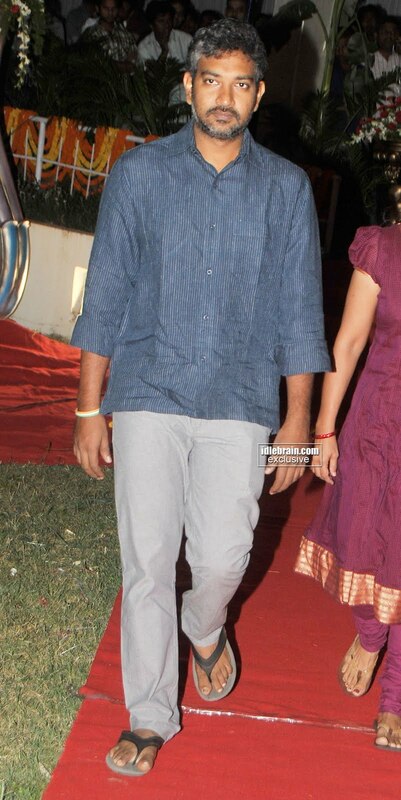 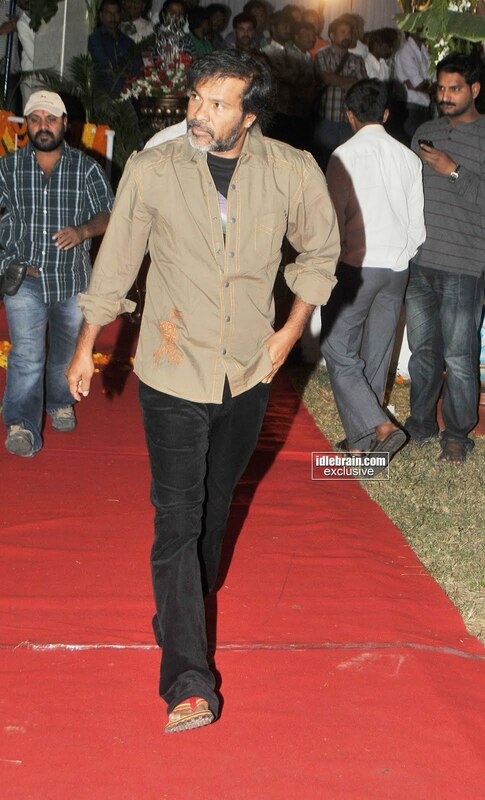 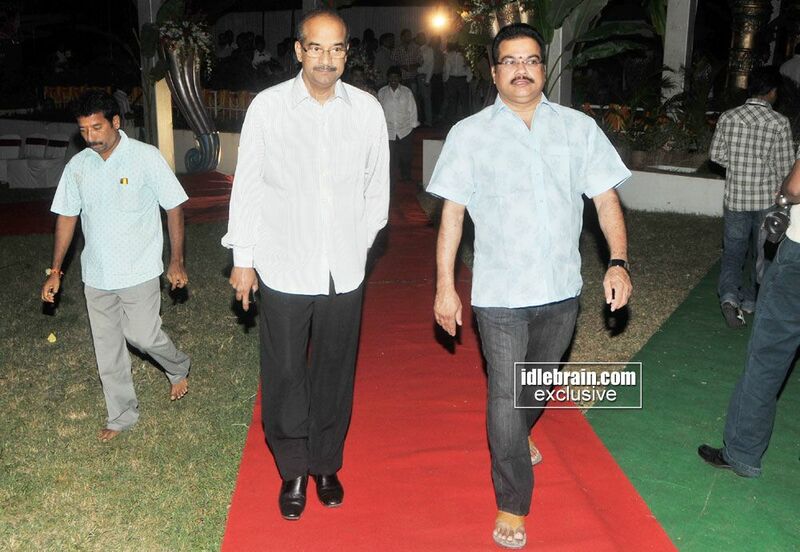 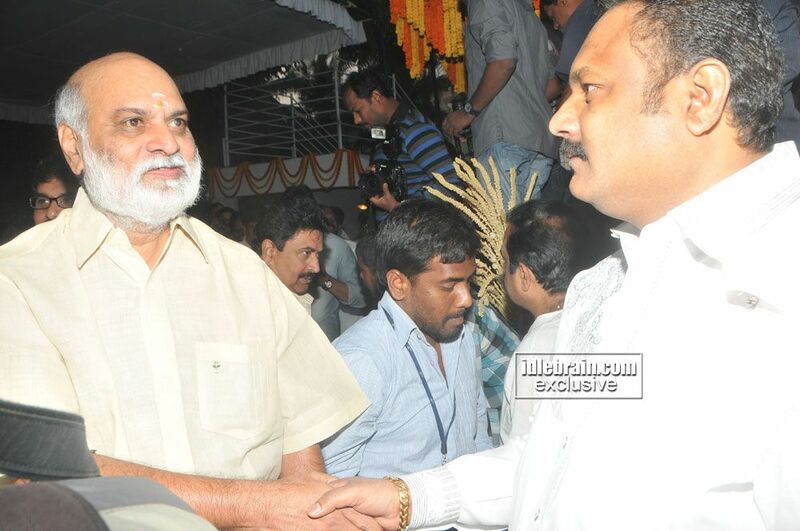 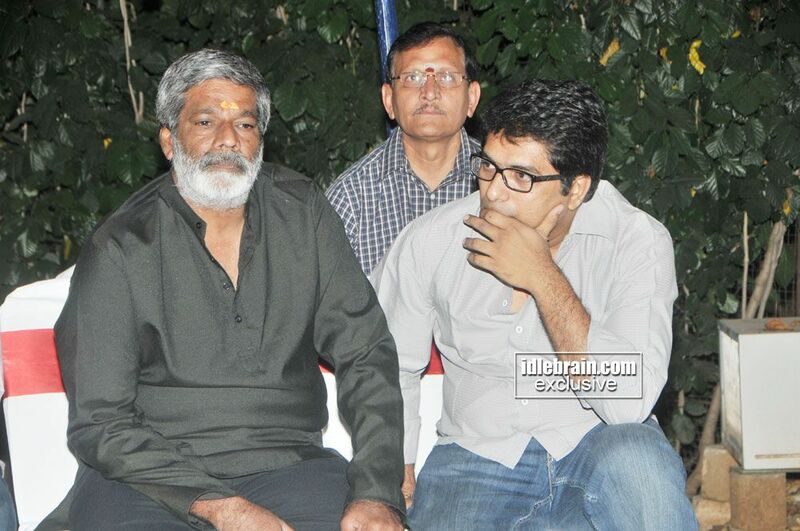 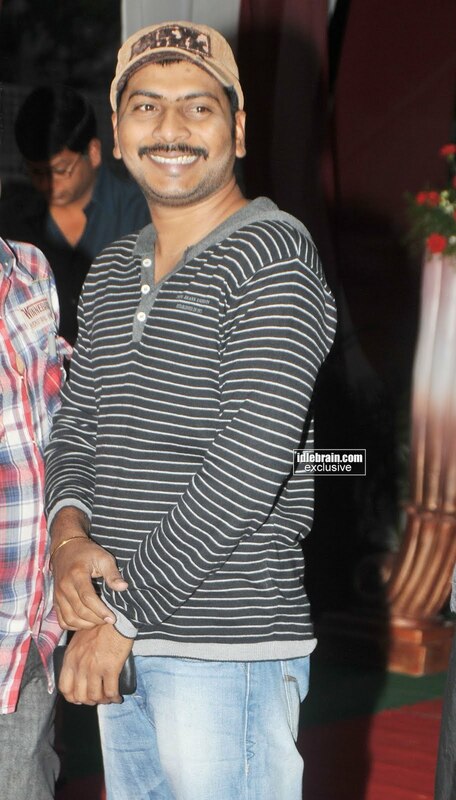 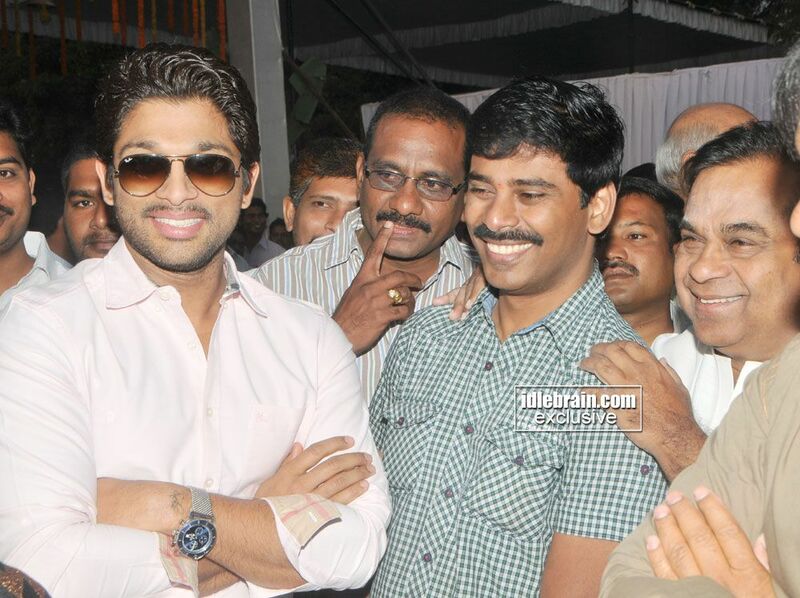 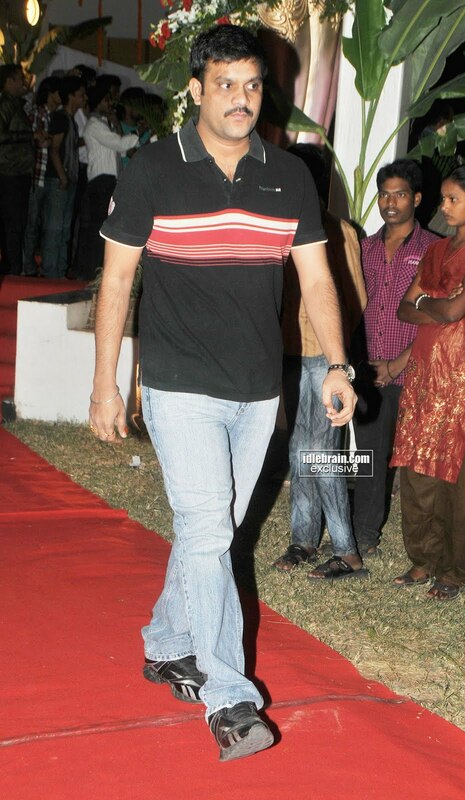 SS Rajamouli switched on the camera and K Raghavendra Rao directed the first shot.